There are approximately 360 named points along these twelve main meridians. 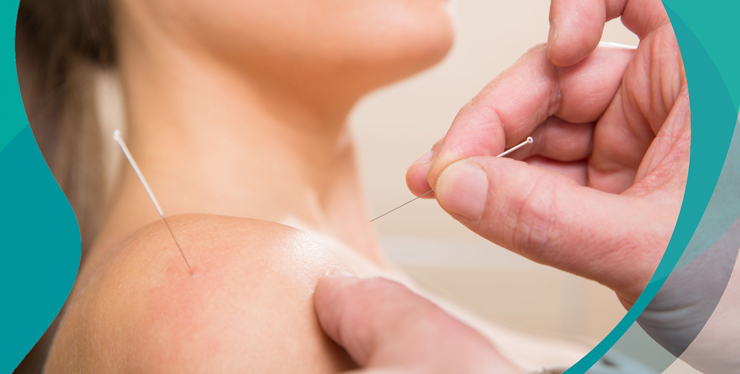 Placement of acupuncture needles into these specific points increases energy to the meridian and to the organs that it connects. Acupuncture works well with chiropractic adjustments because both techniques focus on energy flow through the body. Two types of chiropractic adjustments are used at Bountiful Family Wellness Center. One type is chiropractic spinal manipulation by hand or manual therapy. In this technique we isolate a specific vertebra and with an applied force in a specific direction. The vertebra then move into a better position and better function. As this adjustment takes place, there is a popping sound which is actually carbon dioxide gas being released into the joint of that vertebra. Also with this type of adjusting there is a dynamic stretch reflex which increases blood flow, relaxes muscles, and increases lymphatic flow. Two types of chiropractic adjustments are used at Bountiful Family Wellness Center. One type is computerized chiropractic spinal manipulation with a machine called a Pro-Adjuster. This technology came from NASA and allows me to visualize which vertebra are not moving correctly. After determining which vertebra need to be adjusted, we use a small instrument that moves the vertebra with a jack hammer type movement. This is very light and not painful. I can adjust patients as young as newborns to as old as 100-years old using this technique. The BEST technique stands for bio energy synchronization technique. This technique balances the autonomic nervous system and helps the brain communicate to the rest of the body. This is also one of our emotional techniques that helps the patient improve both conscious and subconscious emotions. Cardiovascular disease is the number one cause of death in the United States. The Max Pulse Heart Scan looks at both the heart and cardiovascular system, as well as the autonomic nervous system. This scan provides 15 different findings about the cardiovascular and autonomic system of our patients. With the help of the scanner we are able to determine if the patient has any issues. We are then able to address these issues with treatment including supplementation and emotional treatment. 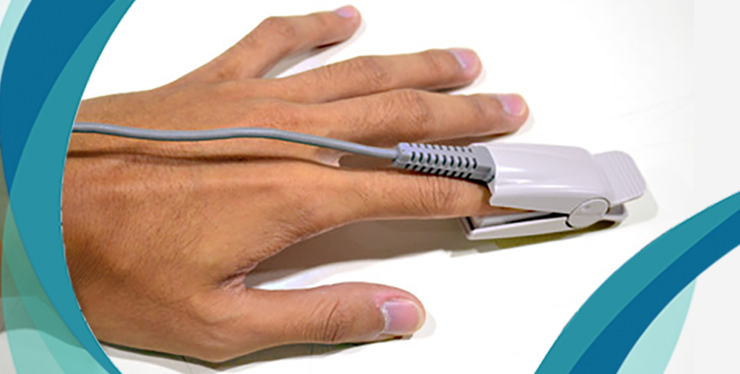 The Asyra Scan is a scanner that checks the patient for 10,000 radio-frequency points. Over time, science has determined that there is a specific frequency in each organ, infection, and allergen sensitivity. This technology is extremely effective in determining what the problems are with the patient. As specific pressures are placed on these muscle fibers, the cycle of spasming can be changed and the muscle begins to work in a more normal fashion. This technique is very effective for people who have injuries such as motor vehicle accidents, slips and falls, and chronic muscle spasms. 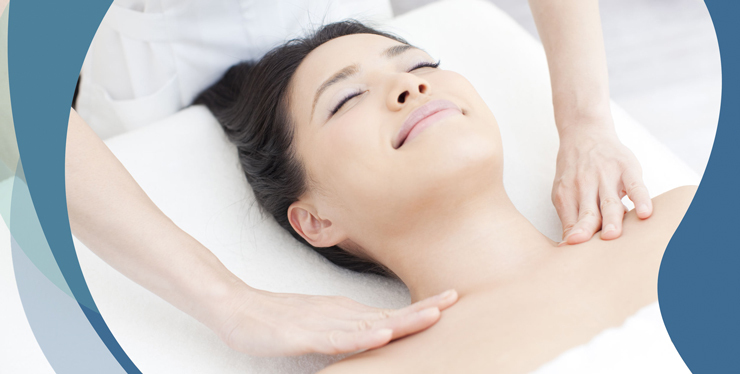 Lymphatic Massage is a very light massage that moves the lymph through the lymphatic system that has become sluggish. When toxins build up in the lymphatic system, due to trauma or leaky gut syndrome, the lymph becomes thick. This is like a cottage cheese texture in the tissue. 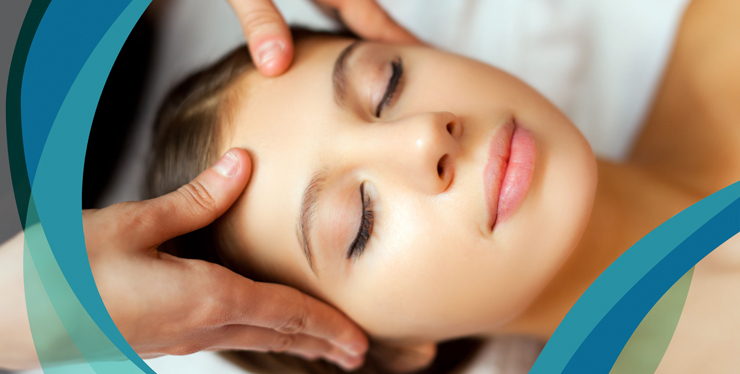 We use the Lymph Star Pro, along with lymphatic massage, to break up this thick fluid. It is similar to taking cottage cheese and turning it into yogurt, then milk, then water. The Lymph Star Pro creates a negative charge on the body which breaks up the electrical bonding between protein and water that creates the sluggish lymph fluid. Lymphatic massage is very useful in treating patients who have swelling and chronic inflammatory illnesses. Visceral Massage is an energetic technique designed to support organs in the body, making sure they are functioning correctly. Due to various factors such as diet, stress, and toxins, the viscera or guts, will bog down and not work correctly. Using directed pressure and electromagnetic energy, viscera can be manipulated increasing their appropriate function. are delivered to oxygen deprived tissue. Swedish massage can be combined with other types of massage as well. 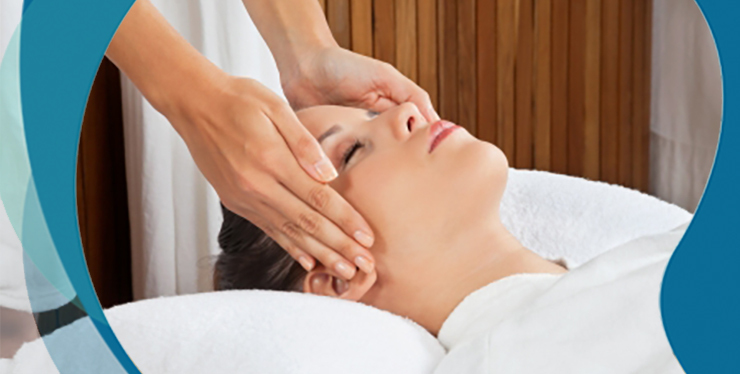 Craniosacral Massage is gentle manipulations of the skull and sacral area. Cerebrospinal fluid surrounds the brain and spinal cord. As we move, the cranium and sacrum move as well causing a pumping action of the cerebrospinal fluid around the brain and spinal cord. Gentle manipulation of the cranium and sacrum creates effective function of this craniosacral flow. As well as freeing the cranium and sacrum, emotions that have been locked up within the body can also be released using this technique. The overall benefit of craniosacral massage is to bring a balance to the central nervous system. and small electrical currents are passed through the muscle. Various frequencies are used to cause different reactions to the muscles. 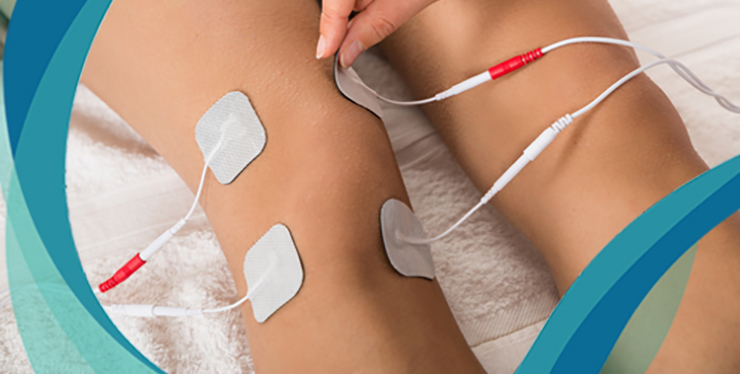 Pain relief, muscle relaxation, lymphatic movement, and overall muscle reprogramming can be achieved with Electric Muscle Stimulation. 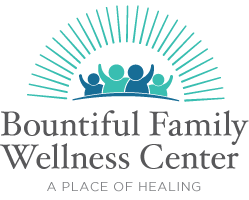 Bountiful Family Wellness Center has x-ray facilities that are able to take full body x-rays. 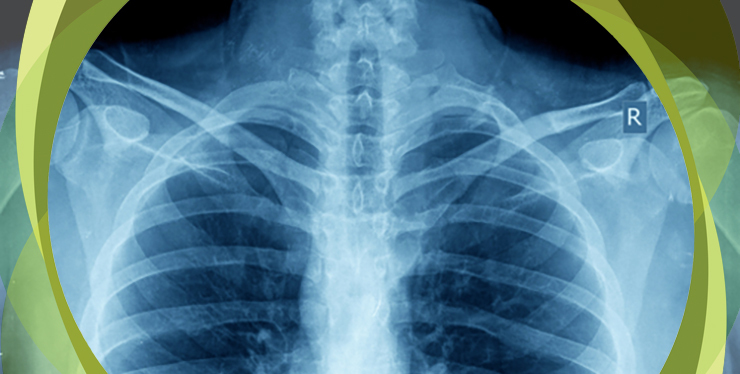 We have high frequency x-ray that is able to penetrate and produce clear x-rays with less radiation. We also use rare earth screens which multiply the effects of the radiation requiring less radiation to the patient. We are able to take the x-rays and view them the same day while the patient is in the office. The Emotional Release Technique is a very simple method of updating conscious and subconscious emotions. The patient makes a list of three different factors. Things they did, things they didn’t do, and things that were done to them that they wish never happened. From this list, the therapist is able to lead the patient through various processes that help him to update the emotions associated with past experiences. Both conscious and subconscious emotions are updated allowing for better function of the autonomic or automatic nervous system. It is very important to address past emotions in order to reach higher state of well-being. 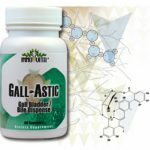 response towards layers of infection, detoxification of organs, and support of organs. Patients are able to receive this therapy along with our foot bath therapy to support detoxification when patients are chronically ill.
patient, producing negative ions that break down the electrical bond between undigested proteins and water. Undigested proteins and water bonds can become stuck within the lymph nodes. Utilizing the Lymph Star Pro, along with lymphatic massage, helps break down the clog in the lymph nodes and reduces lymphatic swelling within the body. 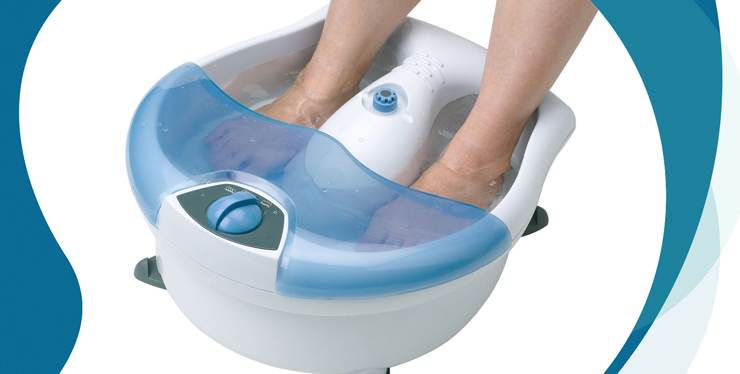 he Cygnus Foot Bath is designed to remove toxins through a bath of the feet. Two light frequency heads are placed into a bath of water. As these light frequencies are emitted into the water, they create far-infrared and other frequencies to the water. The patient’s feet are then placed into the water. 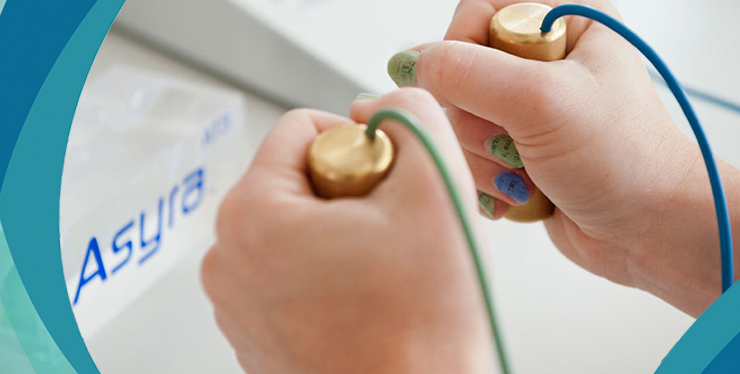 During the 30-minute treatment, the frequencies within the water draw toxins out of the patient through the feet. 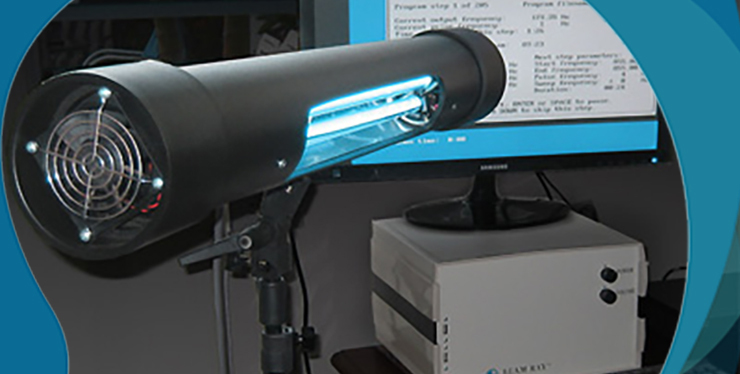 This therapy is also used in conjunction with the Lymph Star Pro and Light-Beam Generator. This is a very effective technique when working with patients who have chronic swelling and inflammatory issues. Intersegmental traction helps to regenerate disc tissue. As the vertebra are stretched, it causes a milking action on the disks. This creates a vacuum effect within the disks and allows for increased fluid flow into the center of the desk. Healthy disks are vital for effective spinal health. Wellness Center. One type is for disk repair. 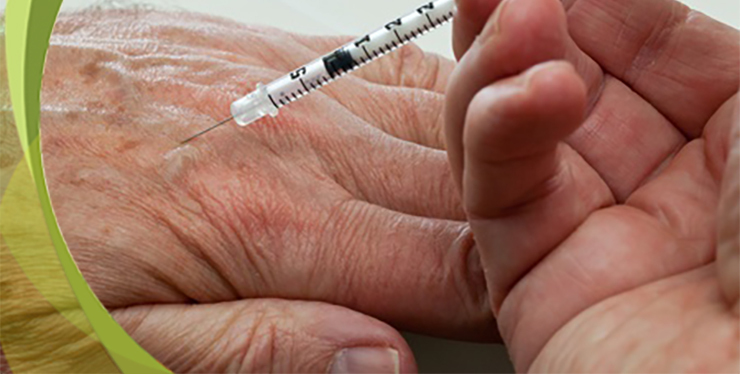 The second type, called auto sanguineous injections, helps the body increase immune system to fight chronic infection. 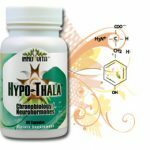 We treat many people with chronic infection such as Lyme disease and chronic fatigue syndrome. and the arch drops towards the floor. This usually creates a short leg on one side. Lumbar x-rays are used to determine this leg length discrepancy by measuring from the top of the femoral head to the bottom of the x-ray. Measurements are taken on both sides to determine if there is a difference. The placement of orthotics help to correct the ankle pronation, and lift material is placed on the bottom of the orthotic on the short leg side. 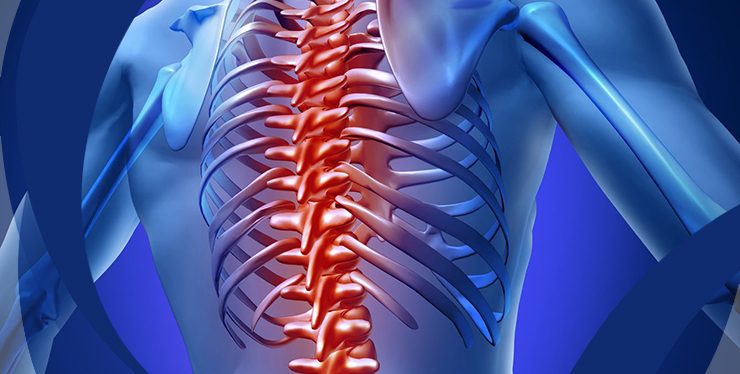 This treatment levels the sacral base which provides an effective base for the rest of the spine. A level sacral base is vital in treatment of scoliosis. The TBM technique stands for total body modification. This technique addresses the bio computer of the body and its communication to all of the organs. This is a muscle therapy technique that is very effective in supporting the nervous system and the brain in its communication with all body organs.